This 1968 Z28 convertible was a signal ordered (1-of-1) COPO Camaro built specially for Chevrolet’s General Manager Elliott "Pete" Estes. 1967 was the first year Camaro made its debut in the auto industry market. In '67, Chevrolet only built RS and SS Camaros for driving purposes and built Z28 Camaros for the SCCA Racing Circuit. The Z28s were not cars you could buy at the dealership or drive legally on the streets. Vince Piggins, Chevrolet's Manager of Product Performance at the time was ready to change that for '68, but the only way he could get the Z28 into regular production as a street-legal car was to get Estes approval. So Piggins plan was to give Estes a Z28 to drive with hopes he would fall in love with it. The only problem was Z28s were only designed as hard-tops and Estes only drove convertibles. Piggins knew if he gave Estes a hardtop to drive, he would park the Camaro in a company garage where it would sit until someone else moved it. Piggins decided to fix that problem by rolling the dice and building Estes a convertible 1968 Camaro Z28, the only 1968 Z28 convertible that would ever be built. The gamble paid off. Estes drove the Camaro as a daily driver and loved it, in fact, he loved it so much he gave the go-ahead for a full line of regular production Z28s for 1968. 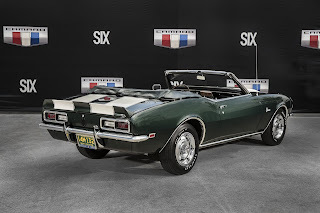 Where is the 1-of-1 1968 Z28 Convertible Now? 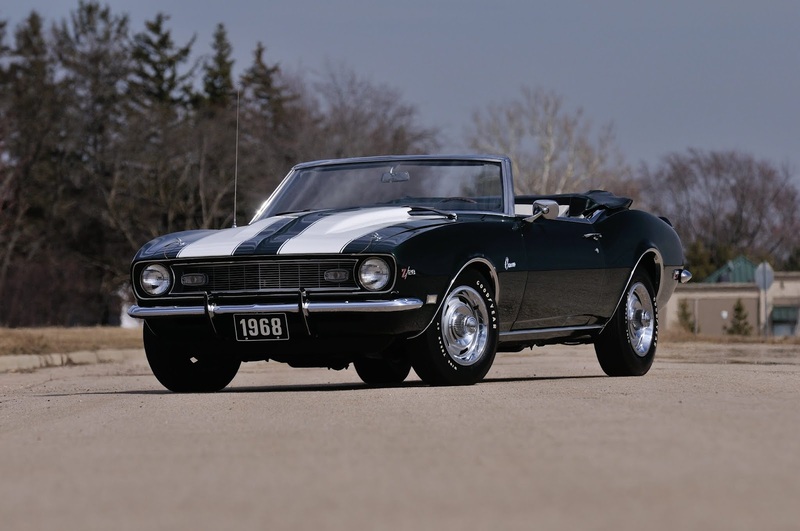 After Estes sold the Camaro in December of '67, this beautiful rare Camaro was not really known to the public as it spent more than 20 years being sold back-and-forth to front office GM employees. But in 1991, the Camaro made it to a public auction and at that time became the highest selling muscle car of all-time with the hammer dropping at $172,000. Unfortunately for the buyer, Al Maynard, when the purchase was made, he realized all of the Z28 special parts had been removed and the Camaro was put back to RS trim. But Maynard had a plan for that, he bought another Camaro equipped with everything that originally came with the Z28 back in '68 and put the car back to its original being. Maynard said, "This is the Pete Estes car! It has all the original sheet metal with absolutely nothing out of place. 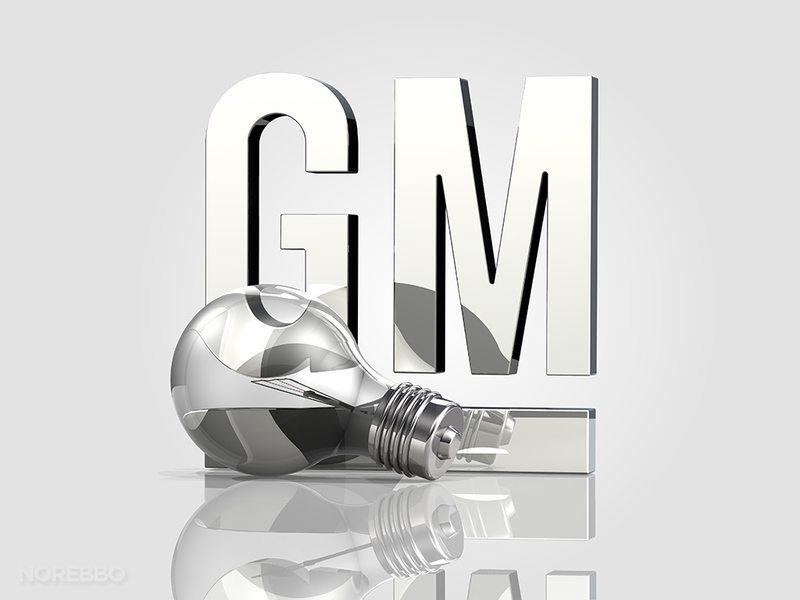 Everything is date coded correctly, and every piece is absolutely correct. It is the only one in the world." 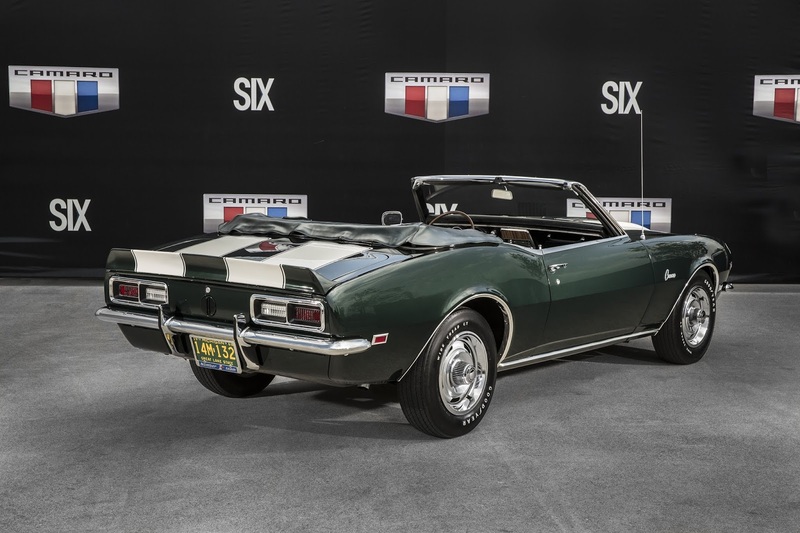 This Camaro is truly a gem and in today's standard, if a Camaro like this rolled across the Barrett-Jackson Auction block it could possibly fetch about a million maybe more. It’s always a good thing when a piece of car history ends up in the hands of someone who knows what it is and appreciates it the way it should be appreciated. Hopefully this COPO 1968 Camaro Z28 convertible sticks around for many generations to come. eCOPO Camaro: The Future Of Drag Racing?